When HMD Global brought the Nokia back into the market, it made several promises to the customers. Constant Android Updates was one of them. That’s why, the Nokia smartphones are one of the few ones that get regular Android updates. The company has rolled out the latest Android 8.1 Oreo update for the beta users. Juho Sarvikas, the Chief Product Officer has confirmed the same on Twitter. The Android 8.1 adds many new features such as security patches, bug fixes, Bluetooth Battery percentage and developer APIs (API level 27), along with the latest optimizations, New Settings Menu, Revamped power menu, hamburger emoji fix and Neural Networks. The size of the latest Nokia 8 Android 8.1 beta update is 1.55 GB and it comes with the Security patch update of January. If you are a stable user and want to join the beta community, you can do so by visiting the Nokia Phone Beta Labs webpage. You will need a working Nokia 8 phone, an account and to validate your device by entering IMEI number. 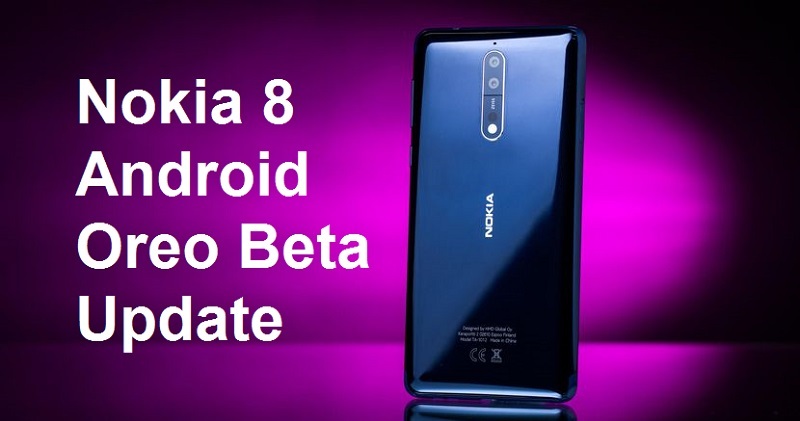 Are you longing for Nokia 8 Android 8.1 Oreo beta update? Share us your views in the comments section below.